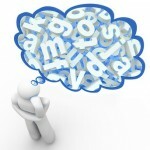 What is the difference between dysphonetic and dyseidetic dyslexia? Can someone have dyslexia without reading problems? How can you tell if a 5-year-old is dyslexic? Are public schools required to test children for dyslexia? 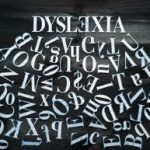 Where can an adult get tested for dyslexia?